The Rotoformer is a proven forming technology that has produced a wide variety of specialty paper and nonwovens webs. As the specialty sheet manufacturer’s markets have become more demanding, the Rotoformer design has been improved to provide substantial enhancement to its performances. 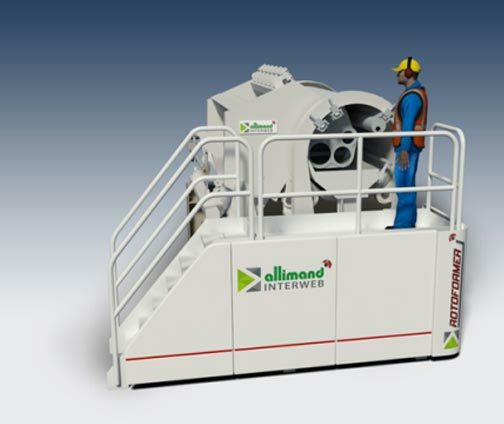 The Rotoformer can be equipped with open or hydraulic headbox depending on the speed range.